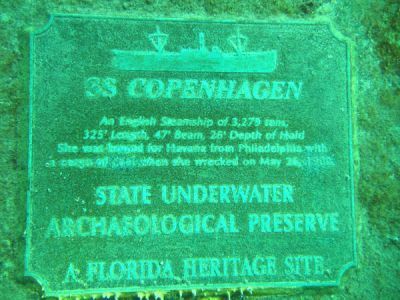 In 1900 the Copenhagen sank during a voyage between Philadelphia, Pennsylvania, and Havana, Cuba. 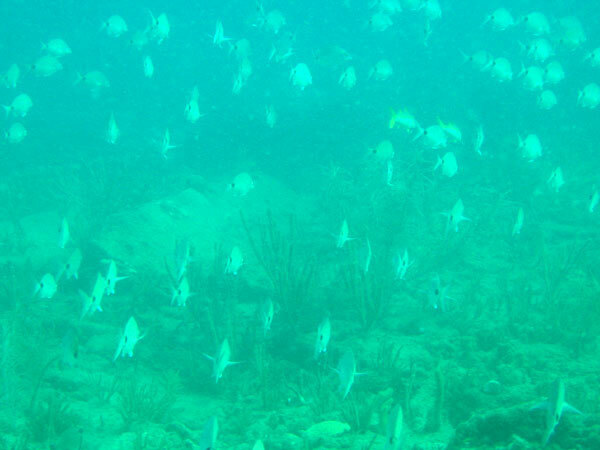 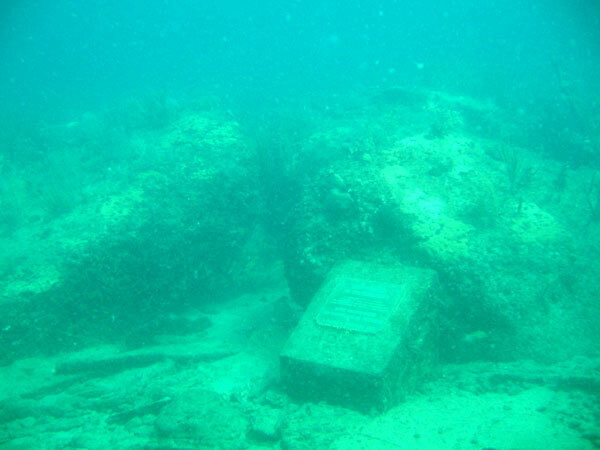 In 1994, this popular site became a protected underwater preserve. 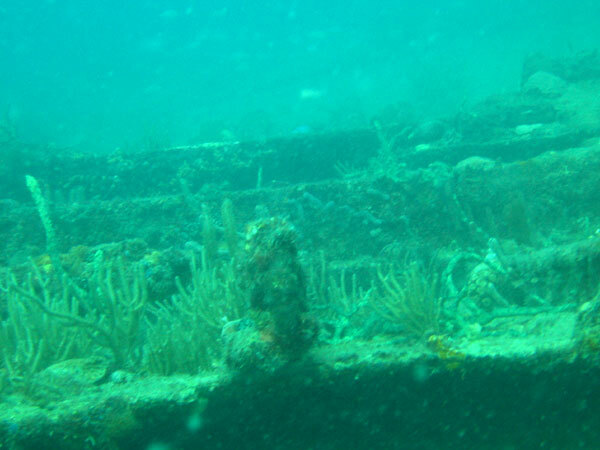 Today, the hull has collapsed but the overgrown structure continues to offer much to see. 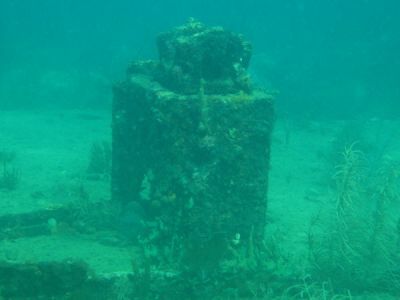 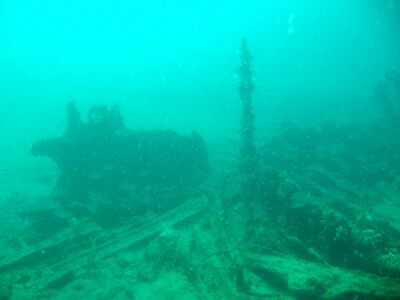 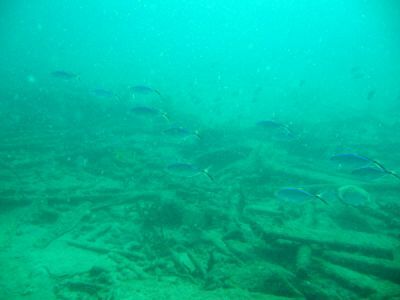 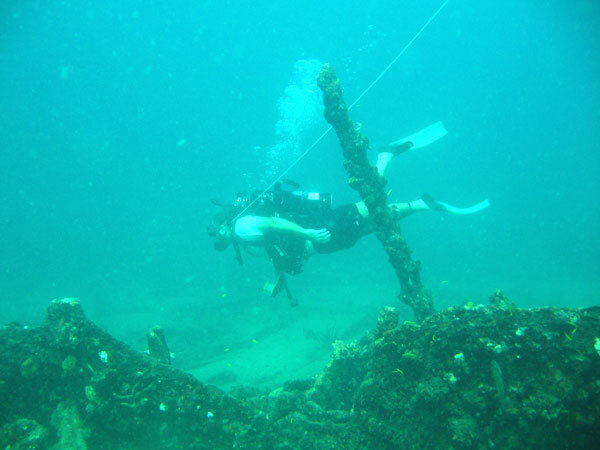 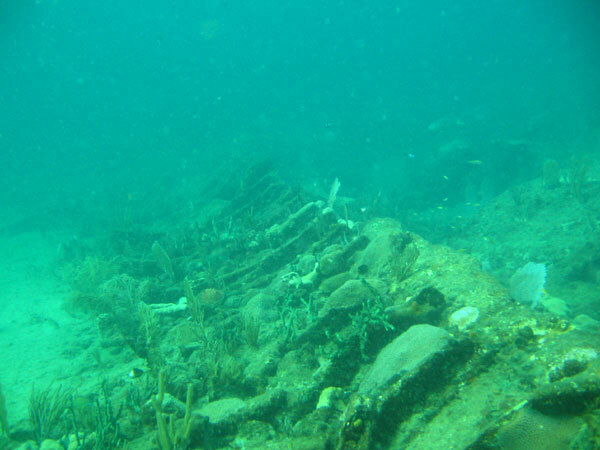 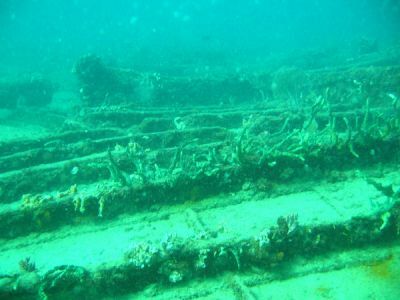 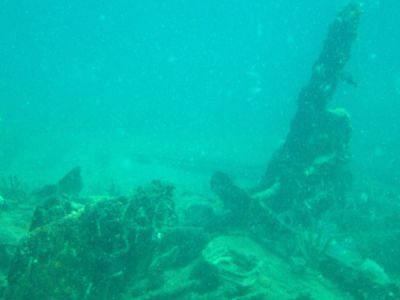 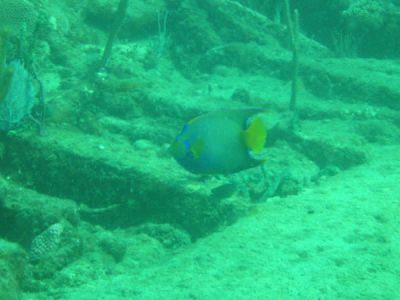 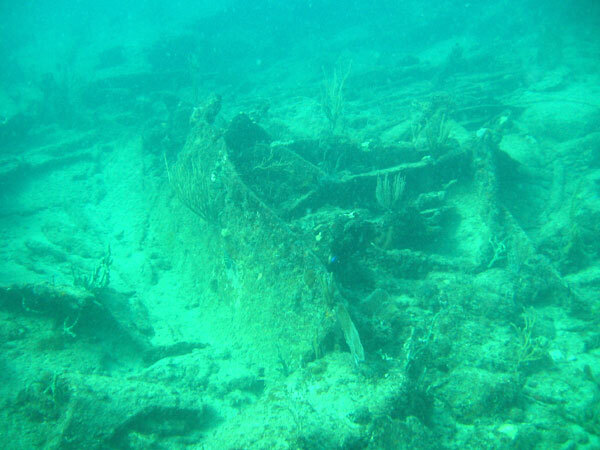 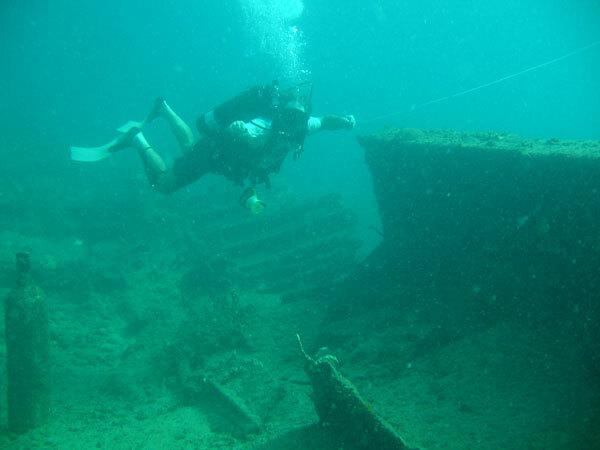 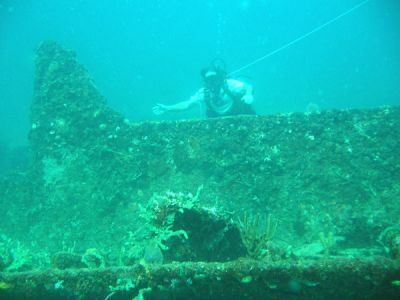 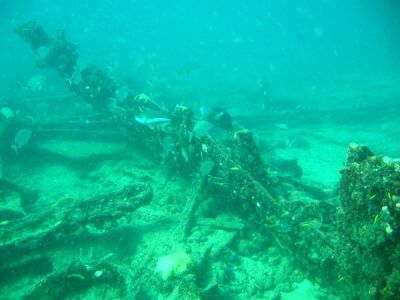 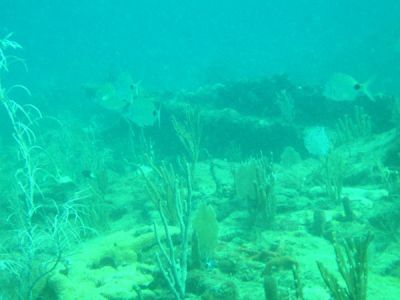 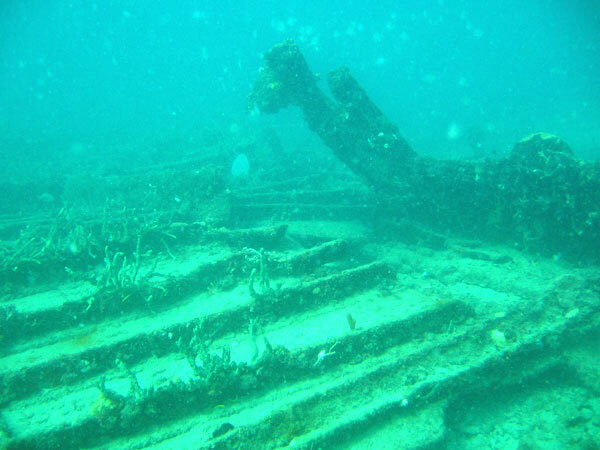 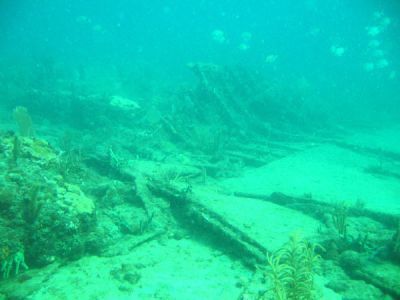 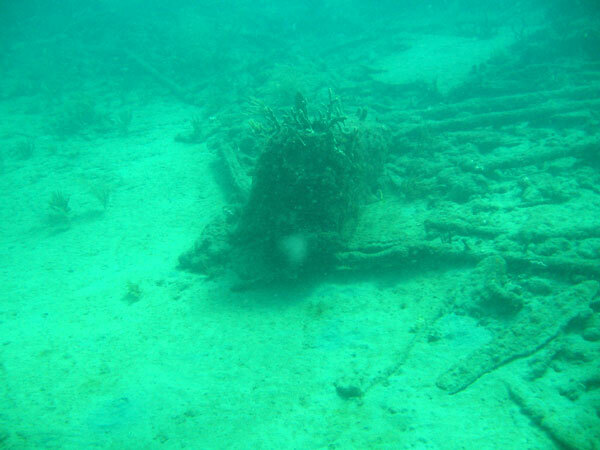 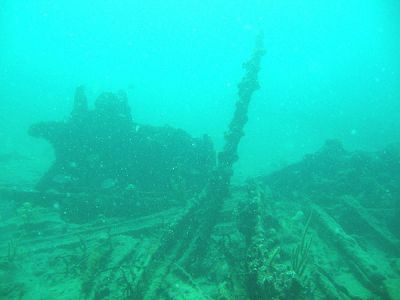 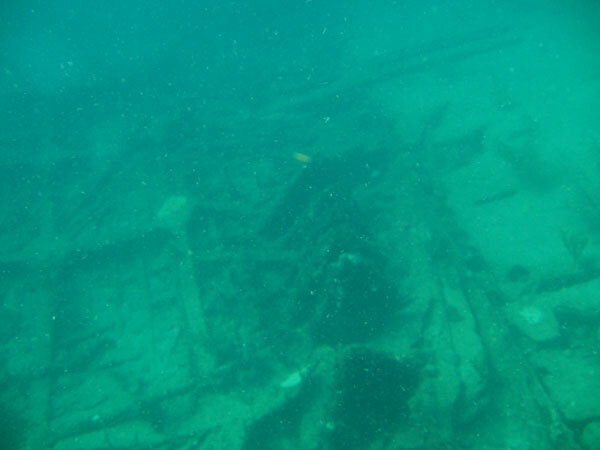 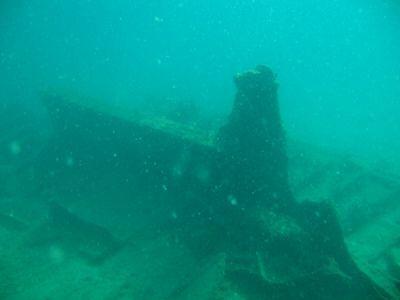 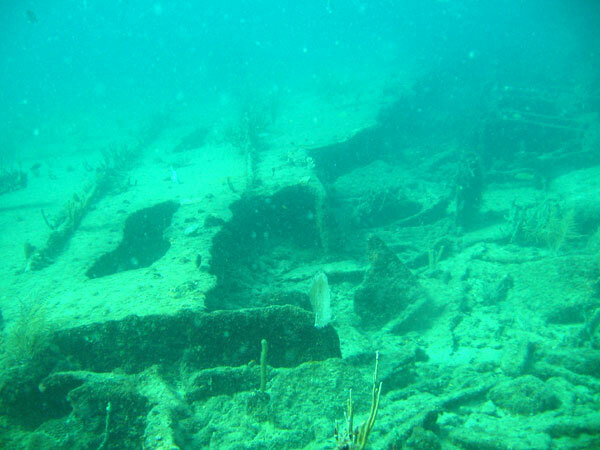 Much of the ship’s structure has become part of the reef. The wreck lies with her bow pointed to the south — approximately parallel to the reef. 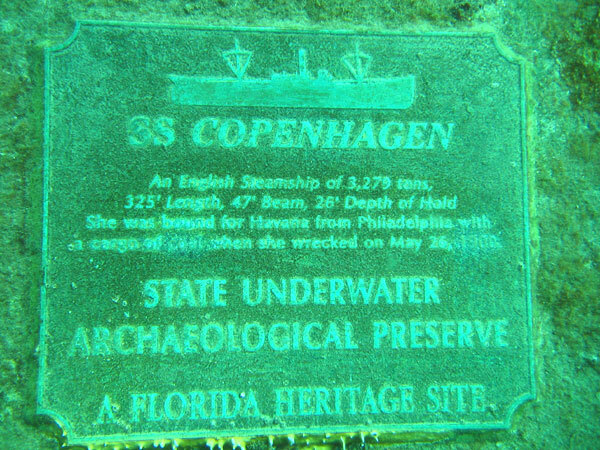 The SS Copenhagen rests on the ledge of a reef in 16-31 ft. of water and is located ¾ of a nautical mile offshore of Pompano Beach, south of Hillsboro Inlet due east of the large blue water tower on Pompano. 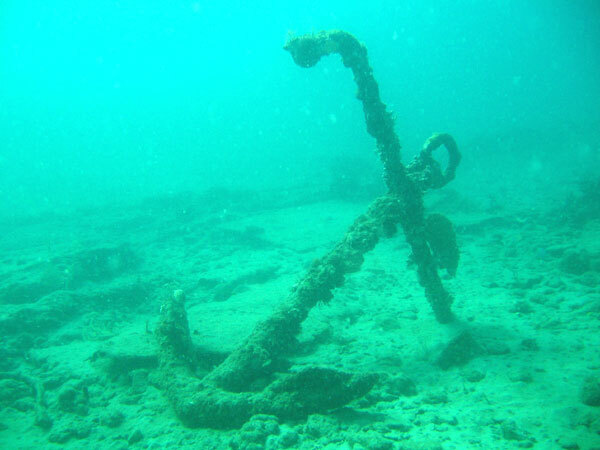 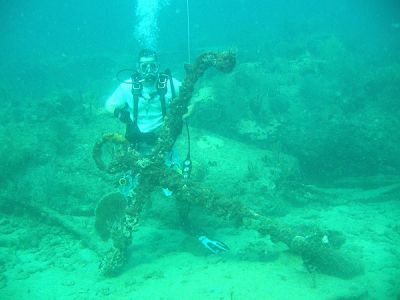 No anchoring is allowed at the wreck site but mooring buoys have been placed nearby. 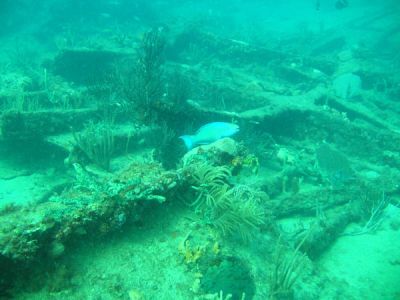 Scattered wreckage lies between Pompano Ledge buoys # 3 & 4. 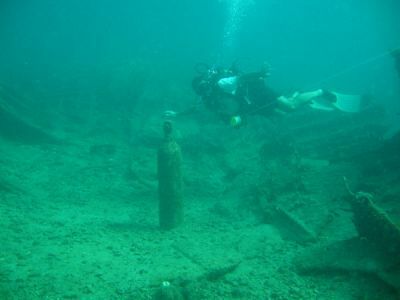 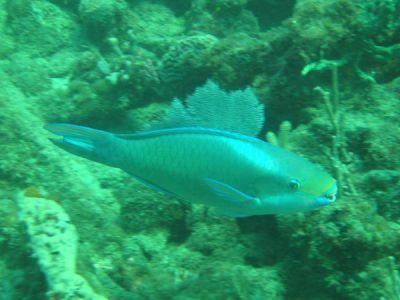 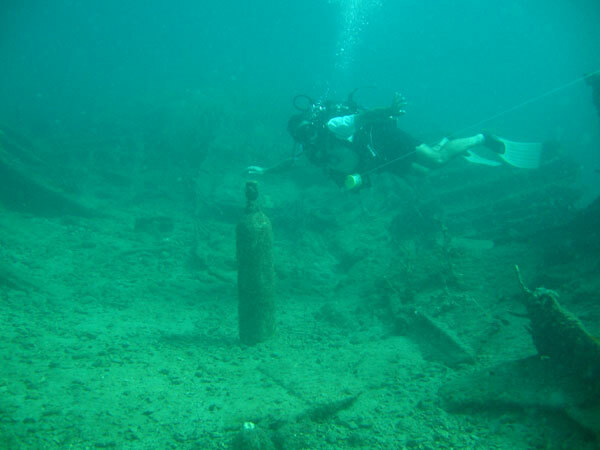 It is located within a Florida Underwater Archaeological Preserve.